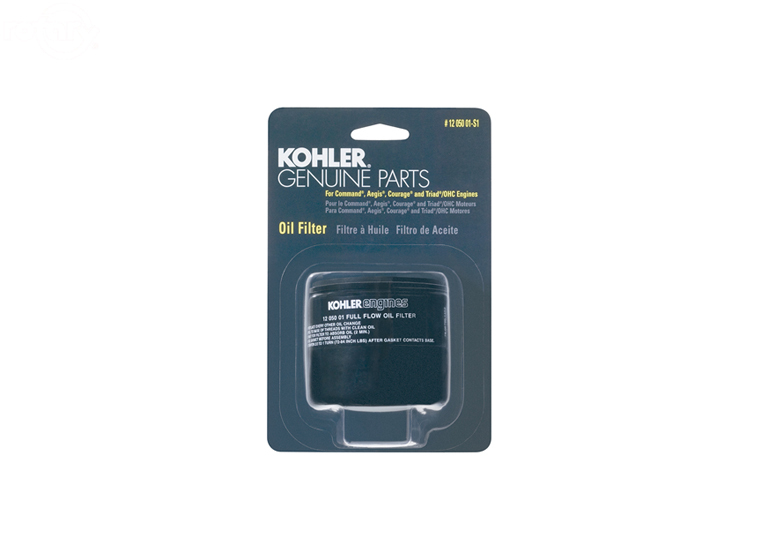 Rotary has a complete line of commercial-strength air, fuel and oil filters for mowers, trimmers, chainsaws, and golf carts. 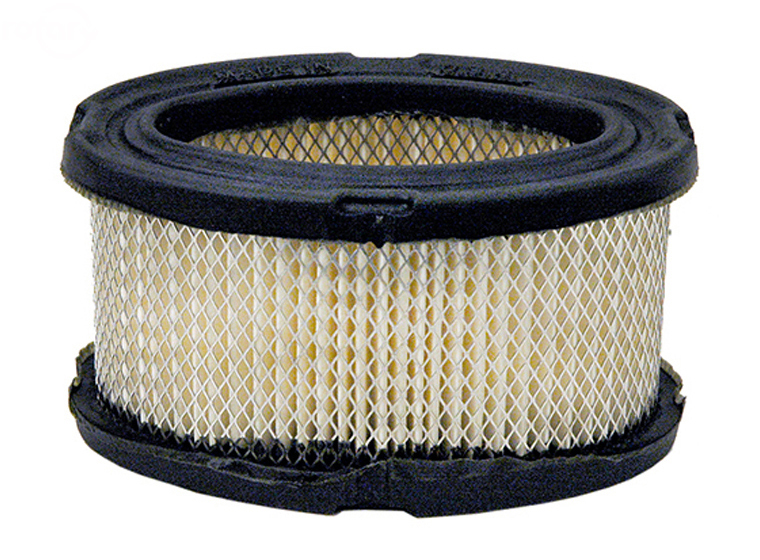 Rotary premium quality filters are designed to protect engines under tough conditions while ensuring maximum efficiency and peak performance. 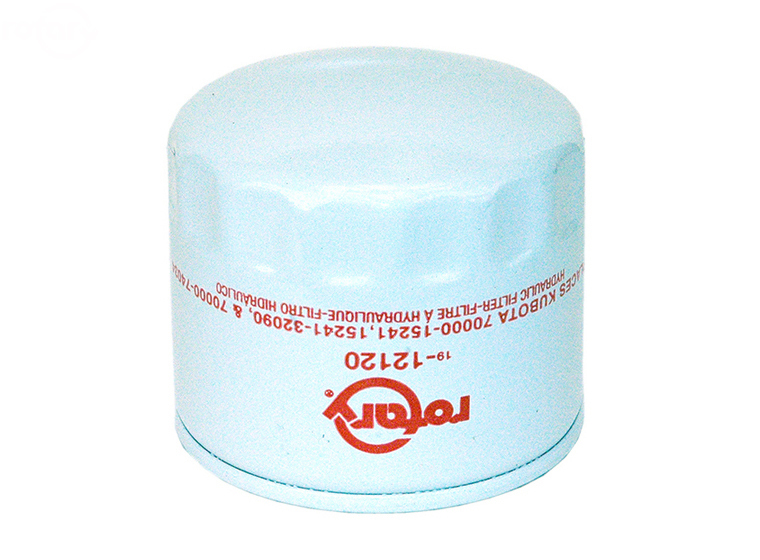 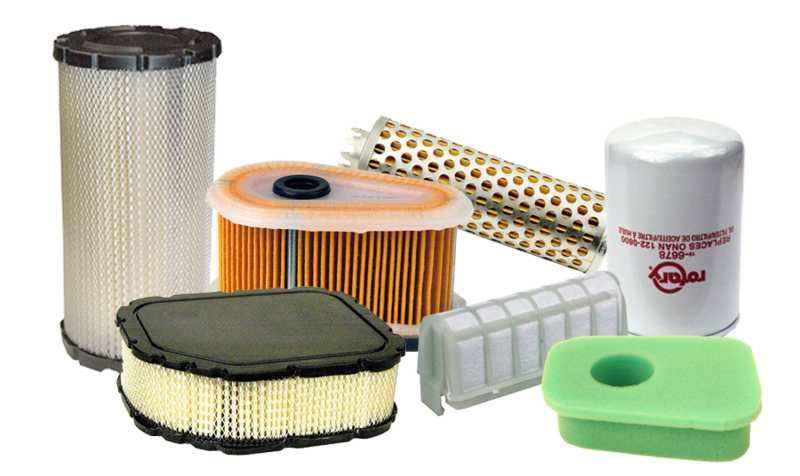 Choose from our Air filters, Fuel filters, Oil filters, Transmission filters, & Pre-filters. 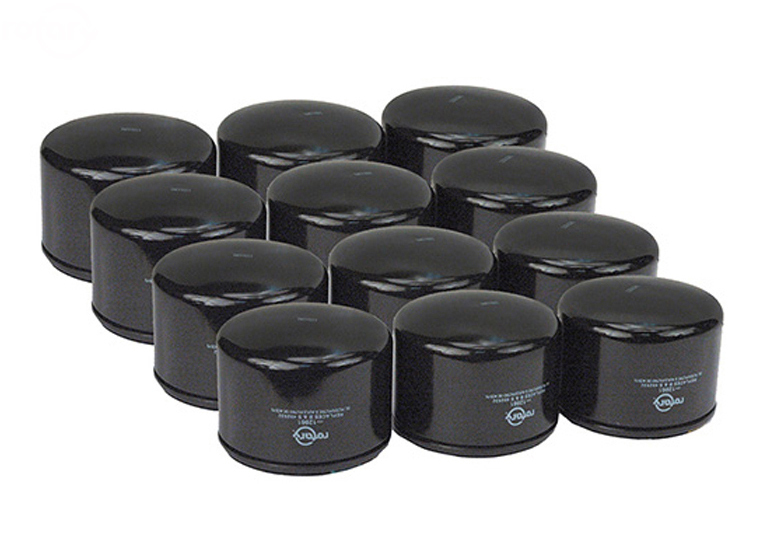 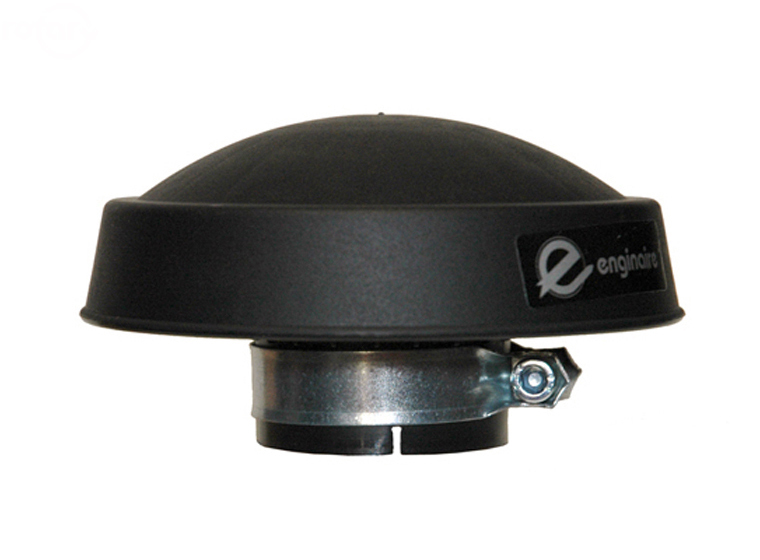 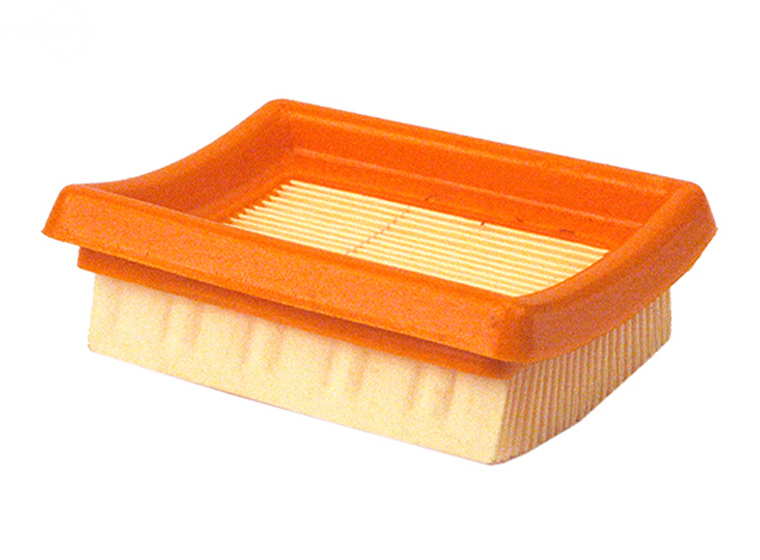 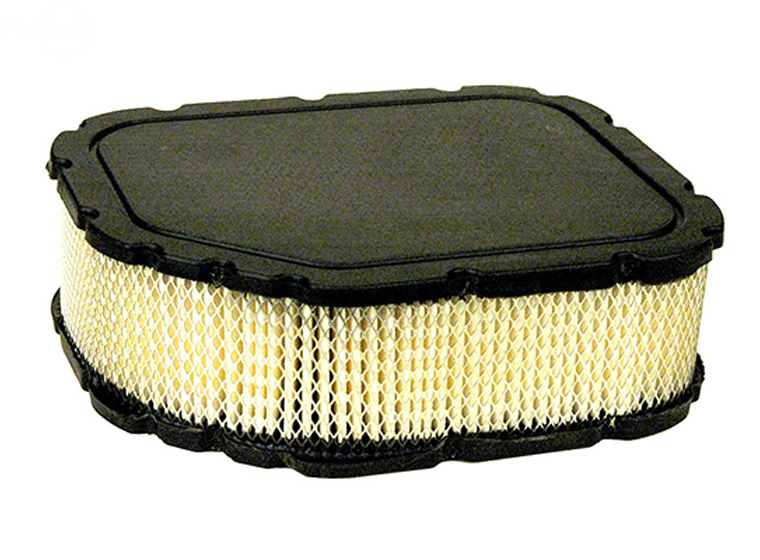 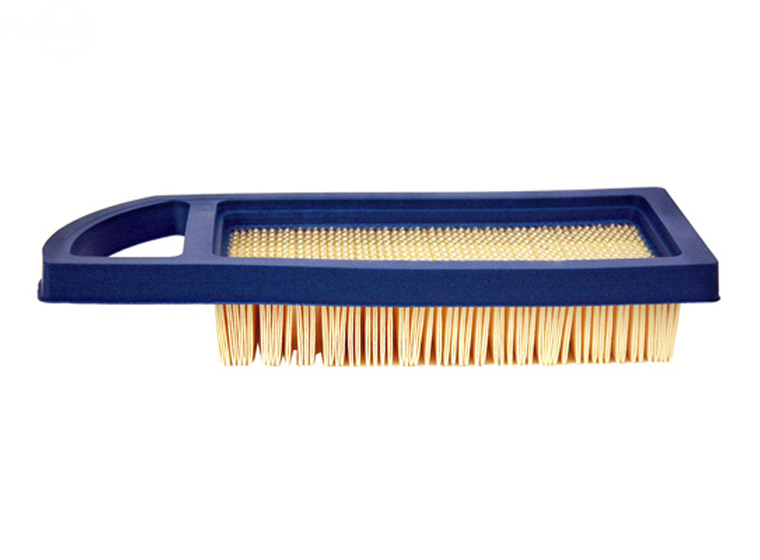 Our filters have guaranteed quality that meets or exceeds all OEM specifications. 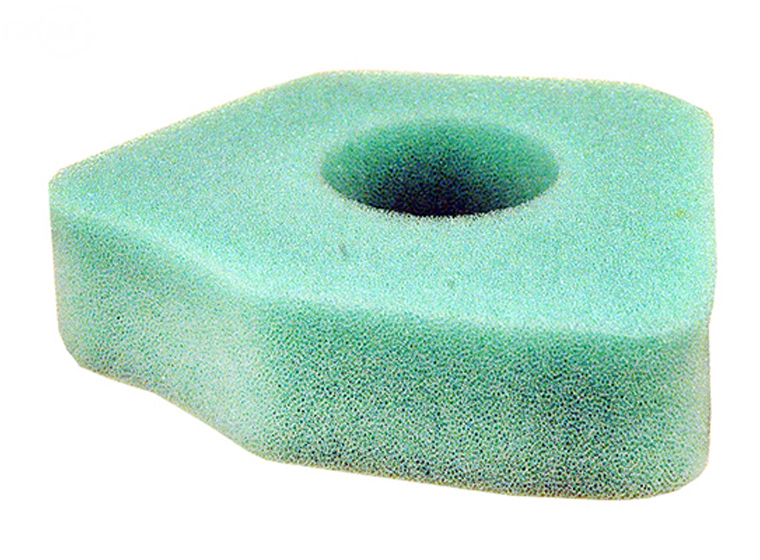 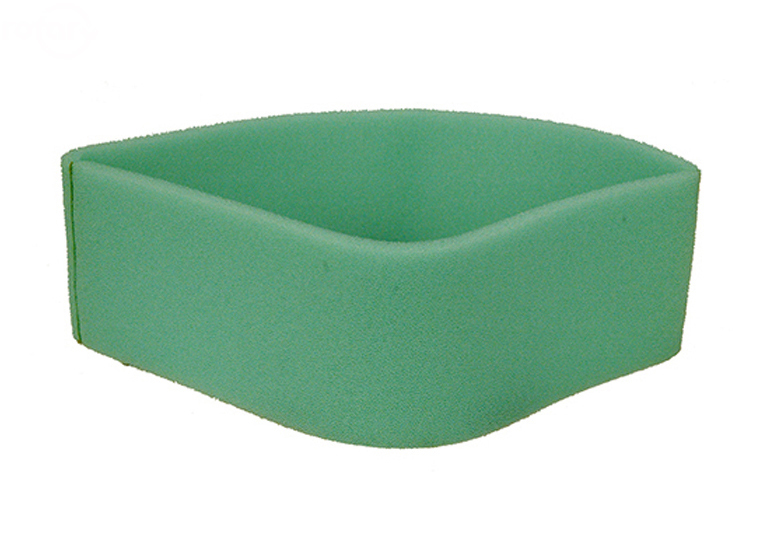 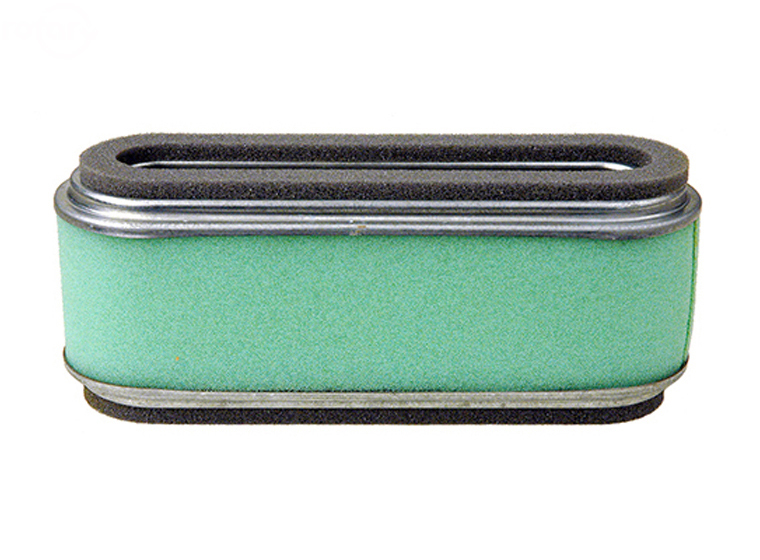 100% of all Rotary foam air filters are made in the USA.